Kilbarchan Athletic Club regained the George Cummings Trophy when they won the annual Road relay race round Houston village last Saturday. The winning quartet included Callum Matthews, Callum Hawkins, Scott MacAulay and Ewan McKerral, their time for the 4 lap circuit of the village, 54 minutes 35 seconds, with GB Marathon star Callum Hawkins breaking his own course record by just 1 second, with a time of 12 minutes 8 seconds. 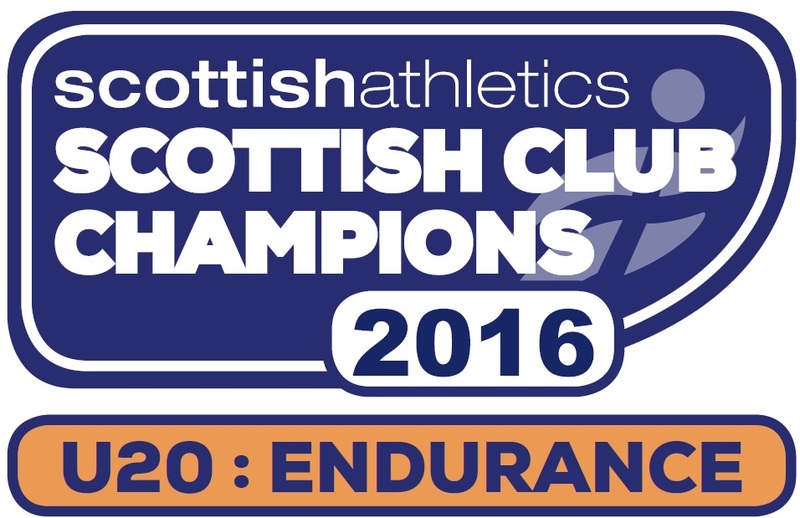 Shettleston Harriers were 2nd just 80 metres behind and Corstorphine AC were 3rd. The young Kilbarchan B team of Andrew MacAngus, Conor Thomson, Scott McLardie and Craig Kennedy showed promise for the future finishing 9th in 58.41 and the C team of Euan Carrick, Ricky Waldron, Grant Sandilands and Jordan Gilchrist were 22nd in 64.35. 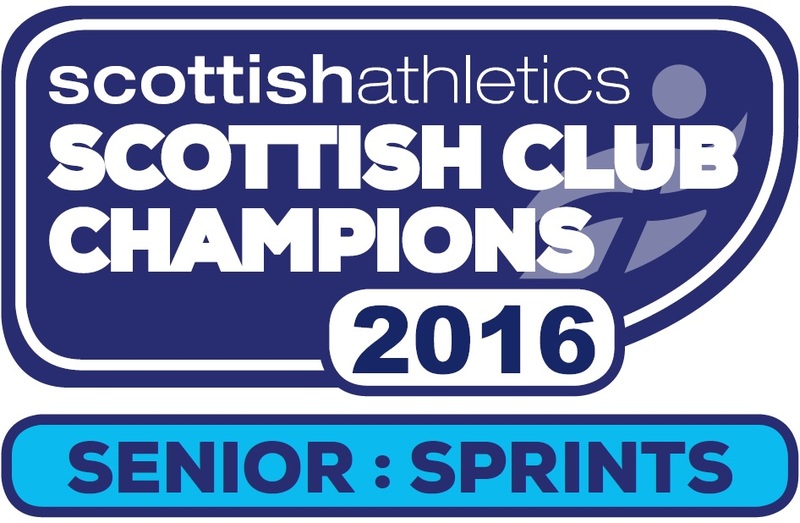 The veteran’s team of Robert McCulloch, Alan Craig, Norman Groves and Robert Snodgrass were 5th in their category, time 66.37. Giffnock North won the Ladies 3 lap race in 47minutes 37seconds from Garscube Harriers, with the Kilbarchan trio of Christina Rankin, Elspeth Curran and Catherine Stewart third, time 48.36. . The Kilbarchan B team of Elaine Eadie, Holly Thompson and Chloe Simpson finished 6th, time 51.42 and the veteran ladies team won their category, Julia Wylie, Sharon Hastie and Caroline Cochran finishing in 56.29. The previous weekend, Euan Gillham won the British Junior Hill Race Championship at Keswick, time 24 minutes 2 seconds, leading the Scottish team to winning Gold. Laura Stark was 6th in the Girls race, 1st Scot and Scotland won team Bronze, while Cameron Corrigan was 15th in the under 17 boy’s race, helping the Scottish team to win Silver medals.